Thank you to everyone that showed up and suited up for the Frazier Proud kick-off event! Clean Up Day was just the first in a series of Frazier Proud events expressing pride in our community. 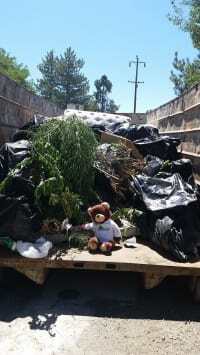 Weeding and trash pick-up took place along Park Drive, Monterey Trail, Mt. 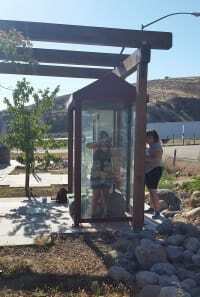 Pinos Way, and the Frazier Park Library. Additionally, the area underneath the bridge at Monterey Trail was cleaned which was a HUGE job all by itself - just look at those pictures! And of course, I (Rachel - your friendly Chamber president) was there and it was great to see everyone! Keep an eye out for the next Frazier Proud event - who knows what it could be?!?! 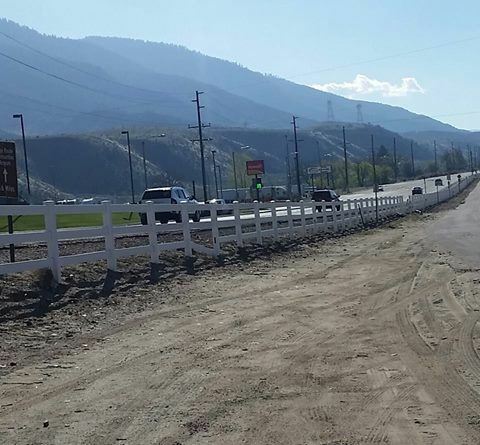 Progress at Frazier Mountain Park! 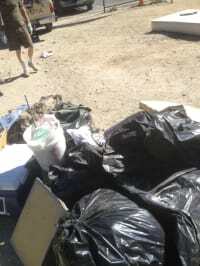 You may have noticed some activity at Frazier Mountain Park this week. This is the result of months of planning, discussion and collaboration between the Friends of Frazier Mountain Park and Kern County. After a job walk through the park in May, the County has jumped in to replace some trash cans, broken barbeque pits, and picnic benches. There are other projects taking place this week, including replacing the swingset and metal bridge on one of the play structures. 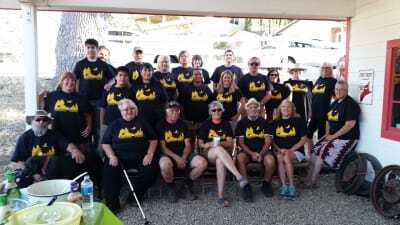 We would like to thank the members of our Friends of Frazier Mountain Park team and several people with Kern County for listening to the concerns and taking an active role. This includes Supervisor David Couch, field representative Ryan Shultz, Robert Lerude (Parks & Recreation Director), and Jeff Frapwell (General Services Assistant County Administrative Officer). 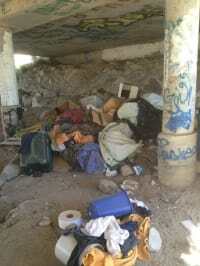 They have all spent a lot of time moving these projects forward and their efforts are very much appreciated. More is in store, so keep your eyes on the park! On June 30th two of your Chamber board members, Debbie Turner and Rachel Unell got together with Dennis Turner and three youth volunteers from the Law Enforcement Leadership Academy. 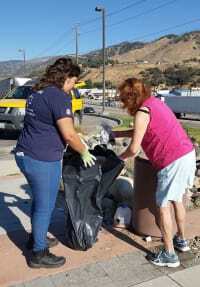 They spent their morning removing trash and weeds from the visitor's kiosk in Lebec at the corner of Frazier Mountain Park Road and Ralphs Ranch Road. It was noted that the touchscreen display managed by the Kern County Board of Trade is not working, so that will be followed up on as soon as possible. The crew moved across the street to wash the Chamber message board. The temperature started to skyrocket, so one side of the board was washed and the group decided to save the other side for another day. It was a fun morning! If you would like to help clean up the community, join us for the "Frazier Proud" Clean Up Day on July 23rd! 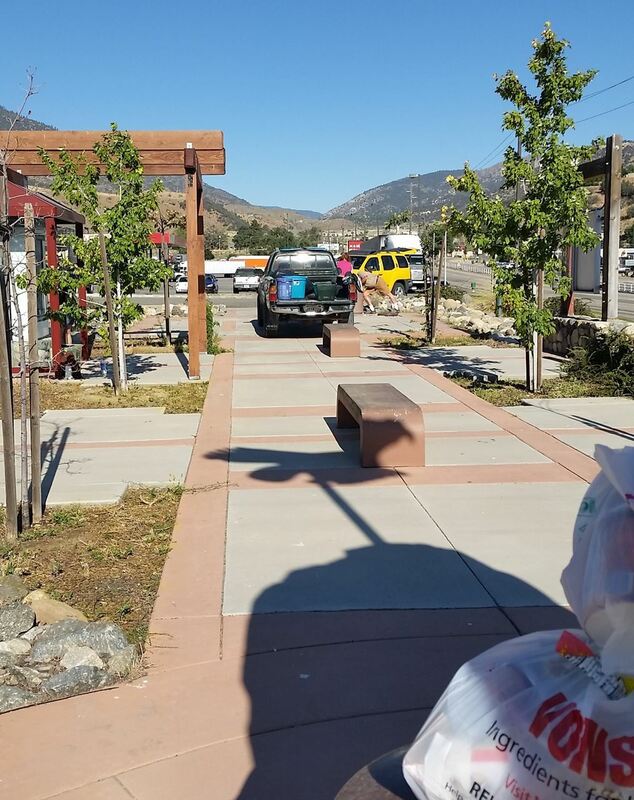 Your Chamber team was working on a community cleanup day for Frazier Mountain Park Frontage Road in Lebec but the County did one better and sent a work crew to take care of everything! The fence should be fixed soon too. A big thank you goes out to Supervisor David Couch and Ryan Schultz for coordinating with Chamber board member Debbie Turner. If you would like to be on our volunteer roster for upcoming community clean up events, please let us know! We're in this together!